With its sweet and fresh citrus fragrance, Cattier Organic Foaming Gel gently cleanses body and hair of children and adults. It leaves your hair shiny and easy to comb thanks to yogourt extract, while organic cornflower water soothes and softens your skin. 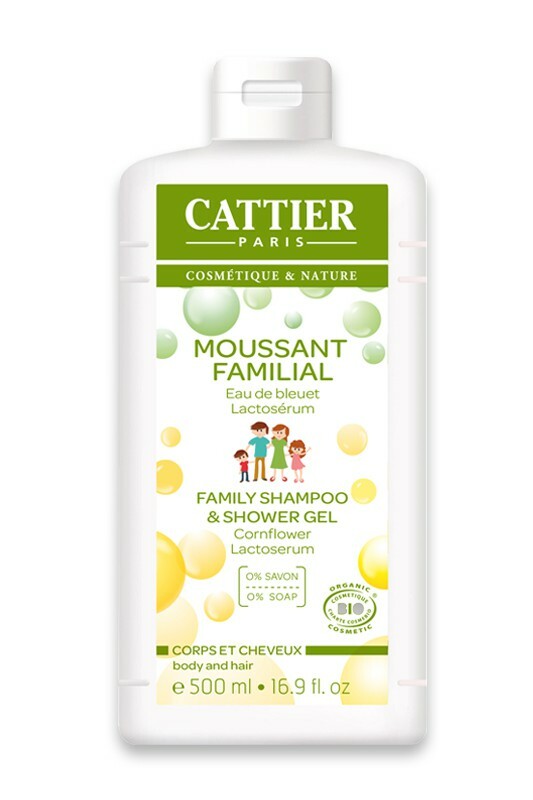 Soap-free, CATTIER Organic Shower Gel "Moussant Familial" is so mild that everybody can use it daily and joyfully ! 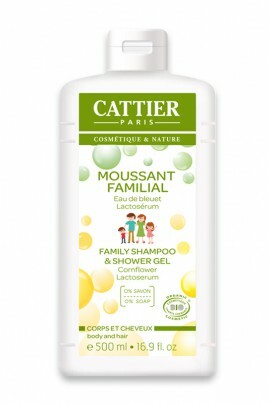 CATTIER ORGANIC SHOWER GEL NOURRISHES AND SOFTENS SKIN AND HAIR ! 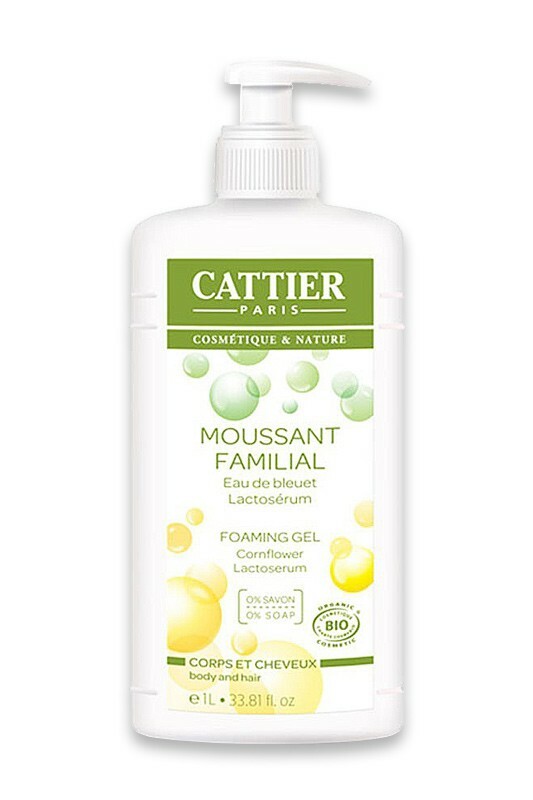 Apply daily CATTIER Organic Foaming Gel on wet hair and body, lather up and rinse. In case of contact with the eyes, rinse abundantly with clear water.